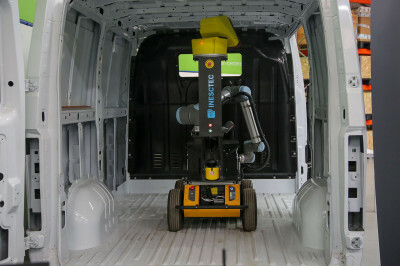 ColRobot, a robot developed by INESC TEC for the automotive and aerospace industries, carried out its demonstration in the final assessment event of the project on 18 March. 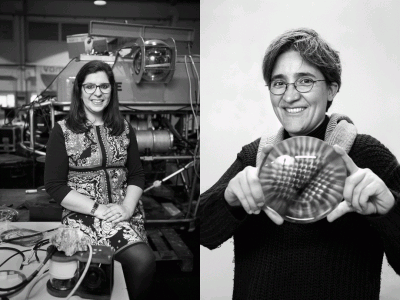 Ana Pires and Carla Carmelo Rosa were the two INESC TEC researchers distinguished by Ciência Viva – Agência Nacional para a Cultura Científica e Tecnológica under the initiative “Women in Science”. 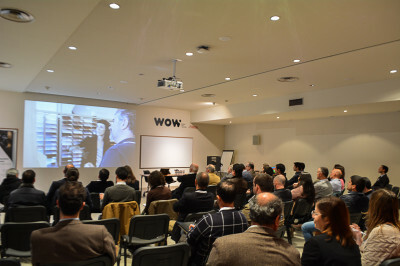 The main goal of the BIOTECFOR - Machines and Forestry Workshop, which was held on 13 March at the auditorium of WOW – Work On Wood, was to discuss innovative solutions in the short, medium and long-term for the forest cleaning. 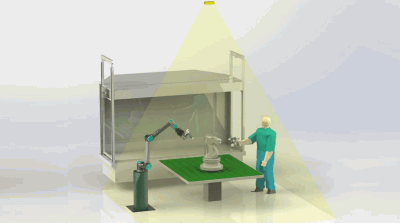 ColRobot, which was developed by INESC TEC, was presented and tested on 22 January in one of the institution's lab dedicated to the industrial robotics. 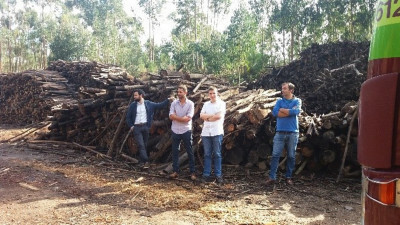 A team of INESC TEC’s Centre for Enterprise Systems Engineering (CESE) has been deepening aspects related to the optimisation of forest biomass supply chain. INESC TEC’S Centre for Robotics and Intelligent Systems (CRIIS) was selected to participate in the HORSE project, as a result of an application that included the FlexCoating Experiment, in partnership with FLUPOL and TALUS Robotics. 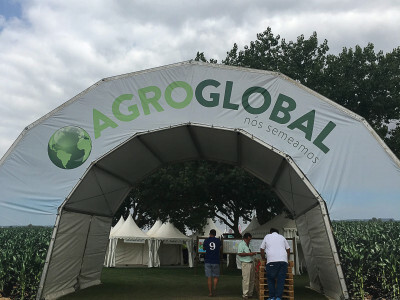 Five technological solutions, two used in the forest and three used in the agriculture, representing a total investment of around EUR 7.4 million, were exhibited in Agroglobal 2018, the largest agricultural fair in Portugal that took place in Valada do Ribatejo (Santarém) between 5 and 7 September. 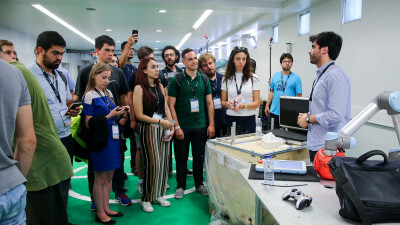 The IEEE Student and Young Professionals Congress 2018 (IEEE SYP Congress 2018), which is the largest student and young professionals event for the Region 8 of IEEE (Europe, Africa, Middle East), takes place between 25 and 29 July at the Faculty of Engineering of the University of Porto (FEUP). 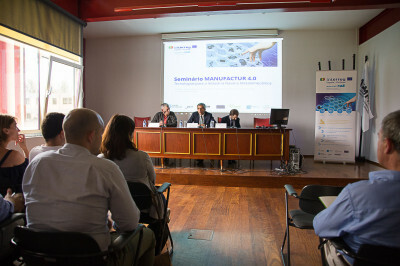 The seminar of the project MANUFACTUR4.0 - Technologies for the Naval and Metal Working Industries, took place on 9 July at the Portuguese Association of Metallurgical, Metal Industries and related Industries (AIMMAP) in Porto. 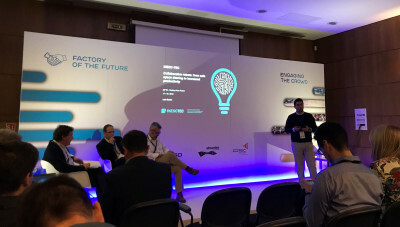 INESC TEC participated in the fifth edition of AgroIN 2018, an annual Management event for the Agribusiness sector, organized by IFE Portugal and the magazine Vida Rural, which took place at the Estoril Congress Center on 18 April. 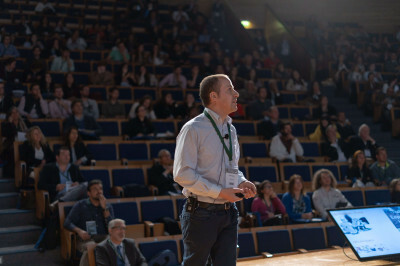 The theme of this edition was “Sustainability pays off”. 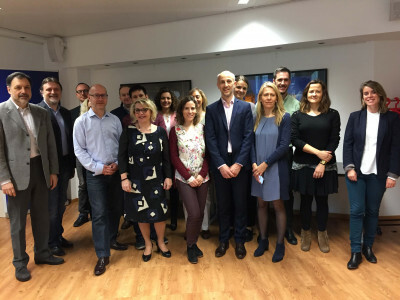 DIVA, the new European project with INESC TEC’s cooperation, aims to implement the use of digital technologies in agriculture, agroofood, forestry and environment sectors. It was one of the four projects approved in more than 80 submitted applications. 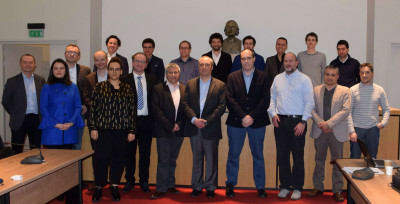 The kickoff meeting took place on 12 April in Brussels, in which all partners involved were present.